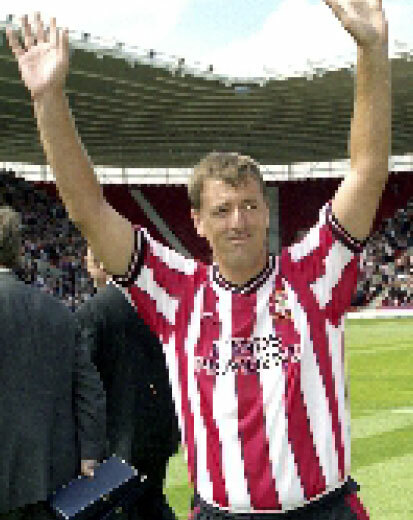 For November’s event we have two Southampton legends, Mick CHannon and Matt Le Tissier. Come along and hear their tales with what inspired them to take up football in the first place. 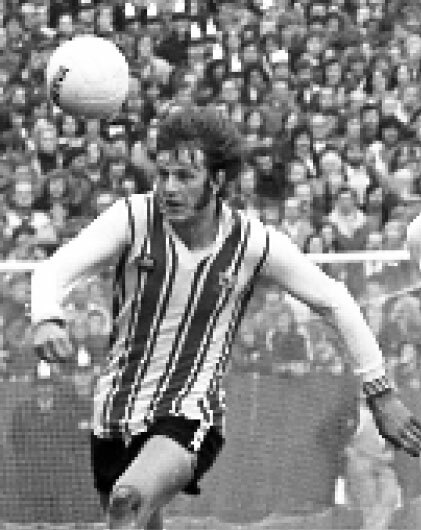 Listen to their stories about the clubs they played for and people they met during their career.